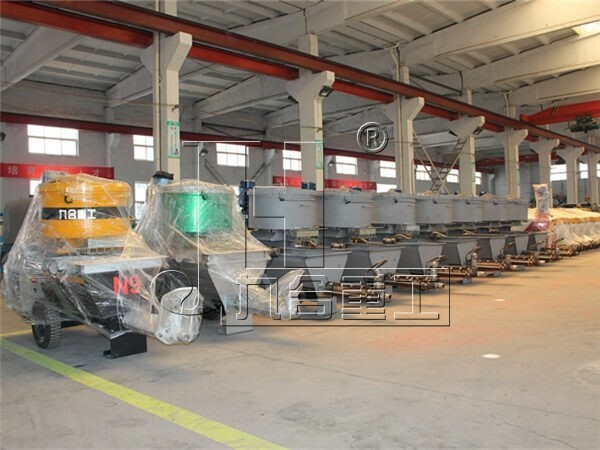 N9 plastering machine is widely applied in plastering, grouting and almost all the construction projects for materials such as traditional mortar mixed on site, pre-mixed (ready-mix) mortar, thermal mortar, insulation mortar, coating mortar and self-leveling floor mortar etc. 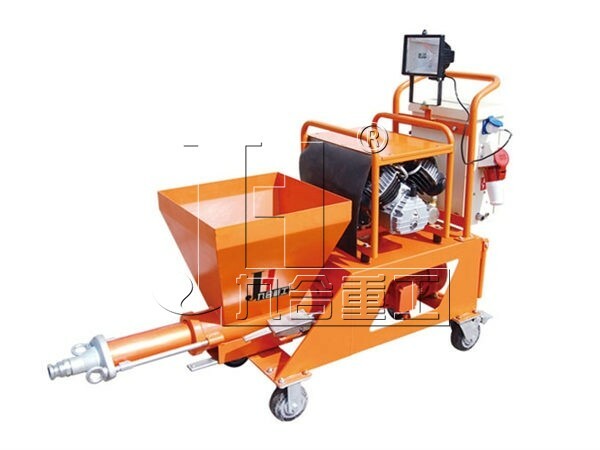 N9 plastering machine, also called spraying pump, spraying machine and shotcrete machine, is a new-style versatile machine combined with mixing, conveying and plastering together and provided with various accessories. 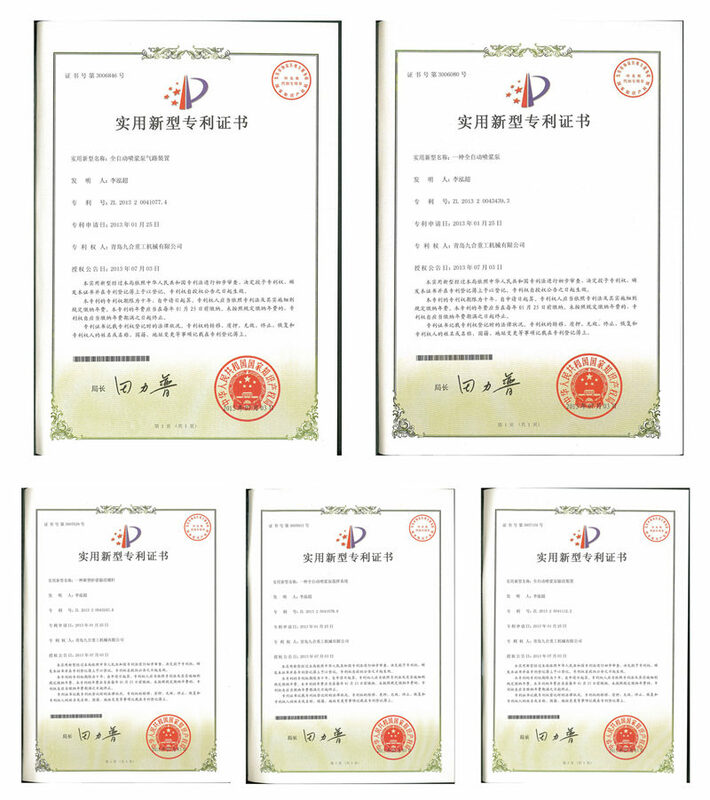 It is widely applied in plastering, grouting and almost all the construction projects for materials such as traditional mortar mixed on site, pre-mixed (ready-mix) mortar, thermal mortar, insulation mortar, coating mortar and self-leveling floor mortar etc. 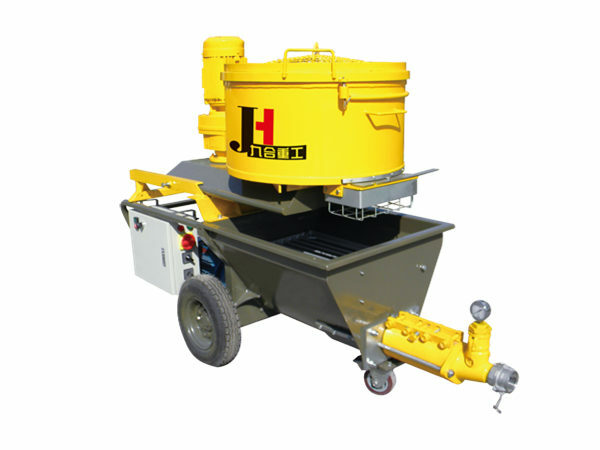 It could mix, pump and spray nearly all kinds of mortar with diameter 6mm. 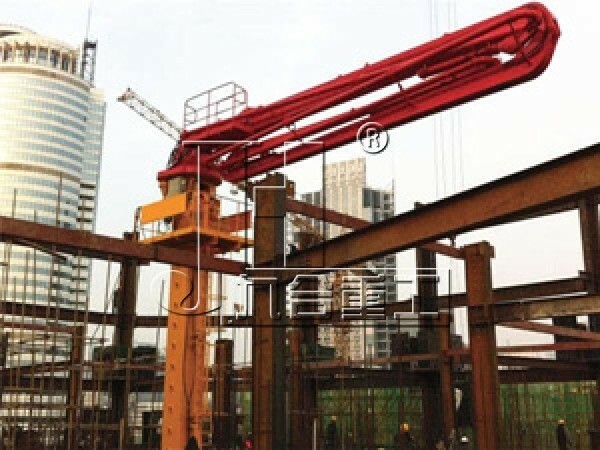 L1 pump core is for mortar with diameter no more than 6mm and the pumping capacity could be 20-40 l/min for different materials and ratios. 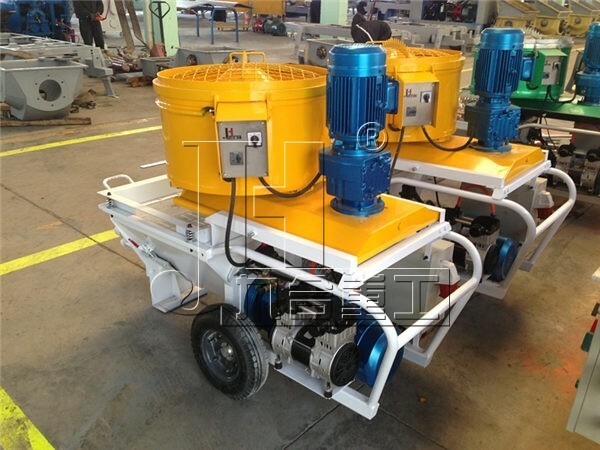 Using this machine for pumping and plastering could save much time, manpower and improve efficiency. It has advantages of easy operation, high reliability, less floor falling mortar, even plastering mortar and not easy to fall down. L1 pump cores are small and light enough to be moved easily for working convenience on site. 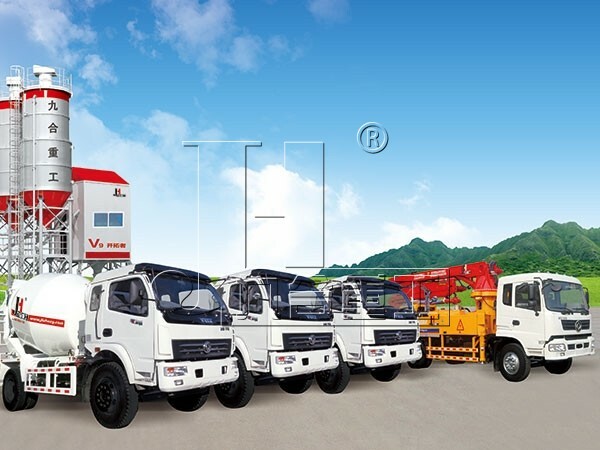 Besides, the simple structure makes cleaning jobs faster and easier and does not require any special working condition. 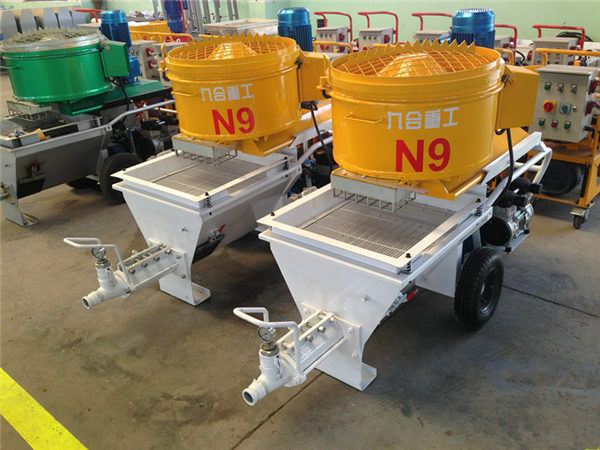 So it is our best choice for mixing, conveying and spraying all kinds of mortar and materials alike in construction and engineering projects.